The Fling Festival is taking place today on Saturday 4th July at Hylands Park in Chelmsford. Where is the The Fling? However, there is talk set amongst all the music and song. This RSA Fellow supported event runs from 12.00 to 21.00 in Hylands Park on Saturday 4th July. Adults only. Tickets from £22, There are over 300 performers in the programme including live music and cabaret. Who cares if the Scots go for independence? The UK needs to leave the EU now. What’s wrong with a Tory government anyway? The only way is austerity. Nothing contentious there then? Looking forward to a great day! A Fellow, a camera, a keyboard? This month’s conversationsEAST sponsored Coffee with My Councillor session will be held in Chelmsford. It is an opportunity for Fellows to meet and talk directly with their Fellowship Councillor in the East of England. Tim reports that conversations he has had, so far, have fallen on stony ground in his search for female Fellows to champion a new Female Fellows group in our region. Why not come along to the Ideas Hub, a great open and friendly venue, see below, on the 18th and explore the starting of this new group. 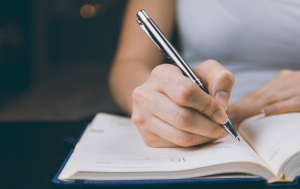 Designed to support and promote female Fellow led research, social and community business projects or to lobby for family friendly services at our meetings, conferences and get-togethers. He’ll also have his camera and keyboard to hand, if we can help you complete your Fellowship profile on the new RSA web pages. Read more about the rolling Coffee with my Councillor programme here. A Fellow, a keyboard, a camera – completing your Fellowship profile on the new RSA web pages. See the work of the Ideas Hub on-line here. Essex County Council has arranged a weekend of events for Saturday 13th and Sunday 14th September to commemorate the outbreak of the First World War. On the Sunday between 10.00 and 16.00 there will be enactments and exhibitions at Hylands Park in Chelmsford. There will be a conference on the Sunday focused on the impact of war on Essex held in Hylands House lasting from 10.30 until 15.00, Paul Rusiecki, author of The Impact of Catastrophe: The People of Essex And The First World War will be the opening speaker and Malcolm Noble RSA Regional Chair, conference chairman. 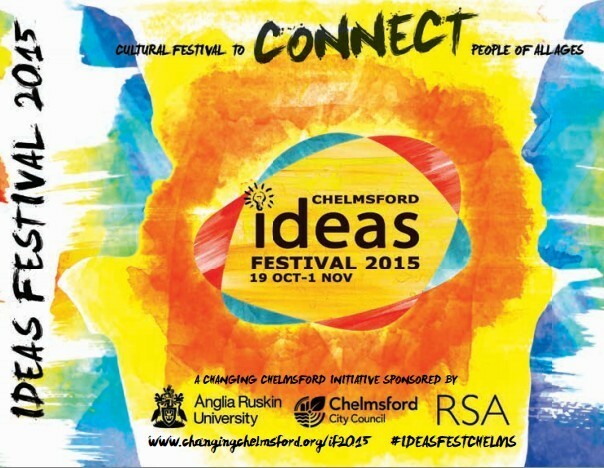 The Fellow led Chelmsford Remembers project team will be present in Hylands House. They will explain to Chelmsford residents and other attendees how the project will unfold over the next two years and the ways in which the general public can contribute. Fellows living anywhere in Essex will be particularly welcome. If you are able to join us even for a short time, please introduce yourself to members of the team. The team will include Frederick Slater, Project Co-ordinator, Annabel Brown FRSA, from the Young Explorers Group, Mick McDonagh FRSA, Manager of the High Chelmer Shopping Centre, Andrew Begent, Manager of the City War Memorial Website, plus representatives from the Marconi Heritage Group and the Chelmsford Civic Society. 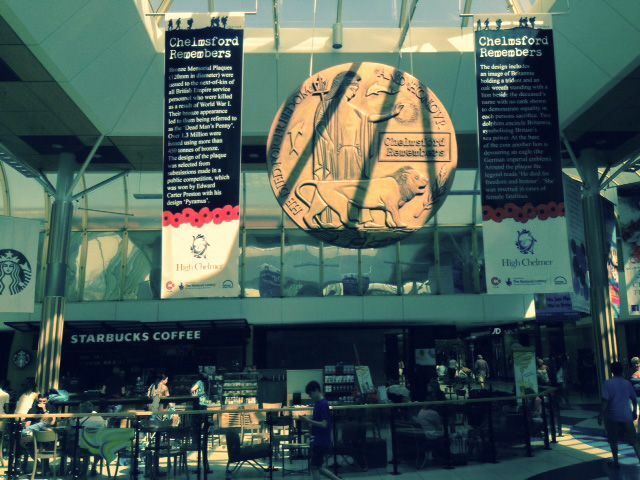 Chelmsford Remembers is a Heritage Lottery Fund project that will tell the story of Chelmsford during the First World War. It is a Chelmsford Civic Society project: partners being Essex Record Office, the RSA supported Changing Chelmsford Ideas Hub, the High Chelmer Shopping Centre and the Essex Chronicle. The photograph shows the projects launch at the High Chelmer Shopping Centre for the 4th August centenary date.